How to choose your Wholesale Christmas Flowers? 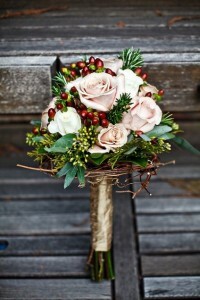 Christmas is one of the most beautiful seasons of the year for most of us who enjoy the spirit and love going shopping for Christmas presents as well as decoration material to dress up our houses; aside from your regular festivities, it has become a trend to select winter to set the stage for an absolutely unforgettable wedding. 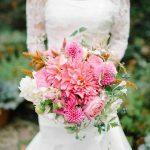 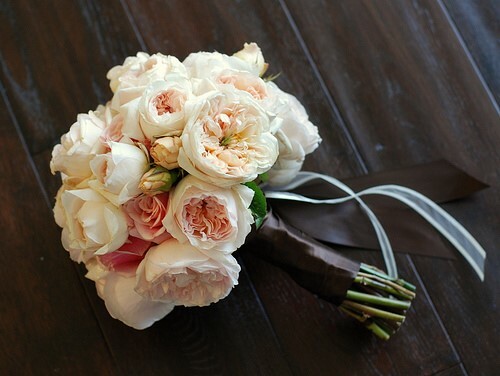 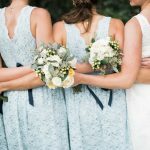 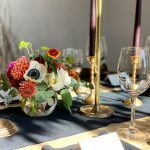 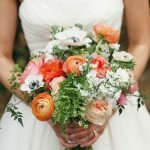 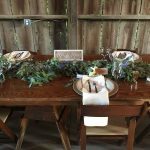 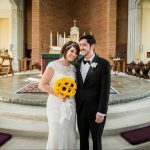 In this article we will show some of the most popular wedding flowers available for winter season and a few tips for you to make perfect choices. 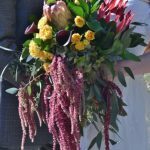 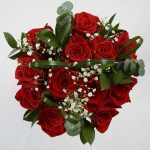 To be fair, unless you have been part of the process of purchasing flowers and planning a wedding in a previous event, flower cost can be astonishing at times, that is the reason why there are a few things you should always take into account to choose the flower decoration so you do not have to spend outrageous amounts of money and have the memorable stage every bride would like.